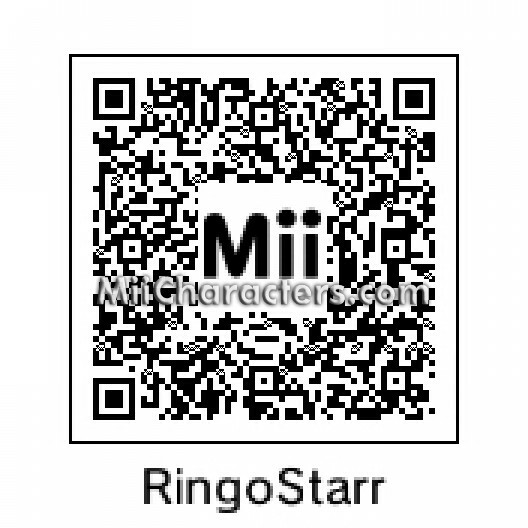 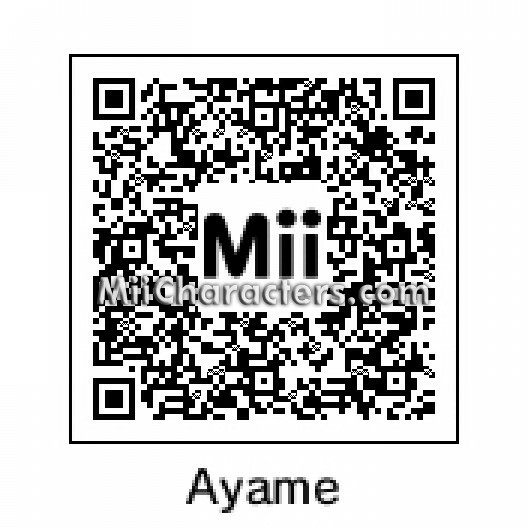 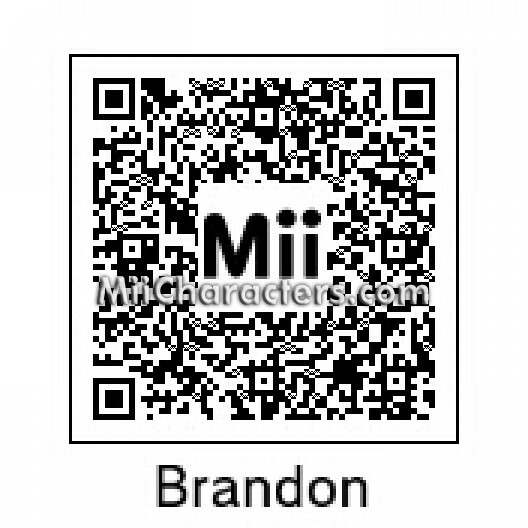 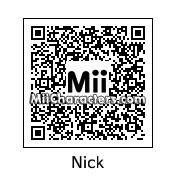 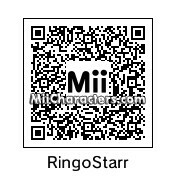 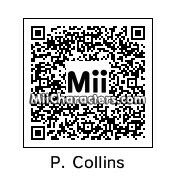 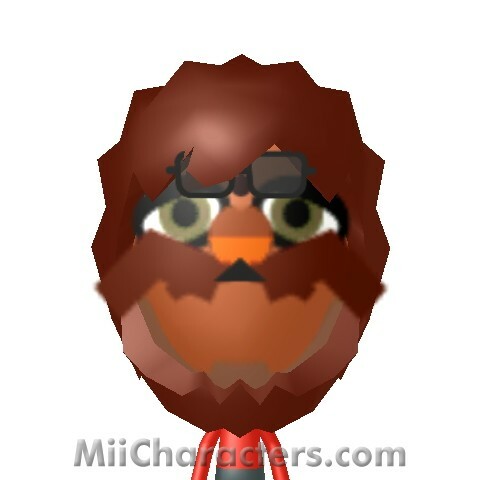 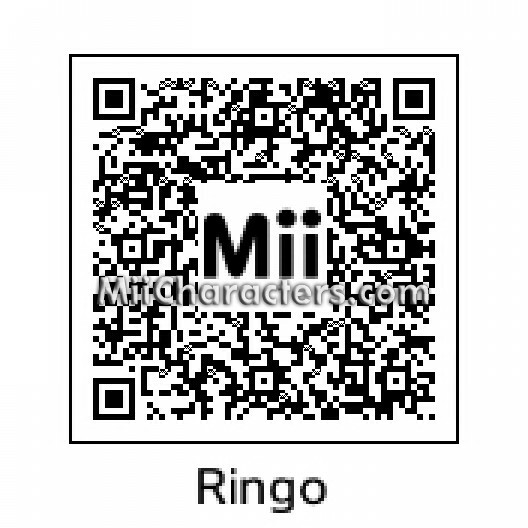 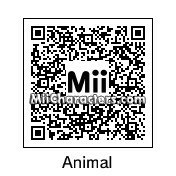 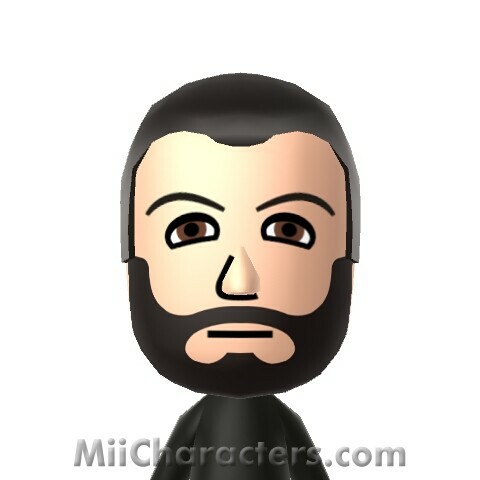 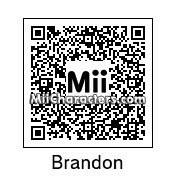 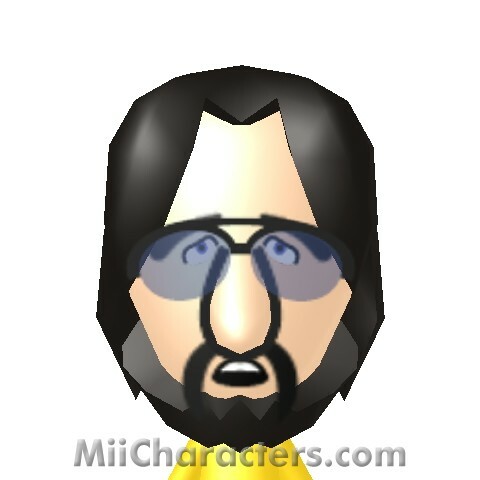 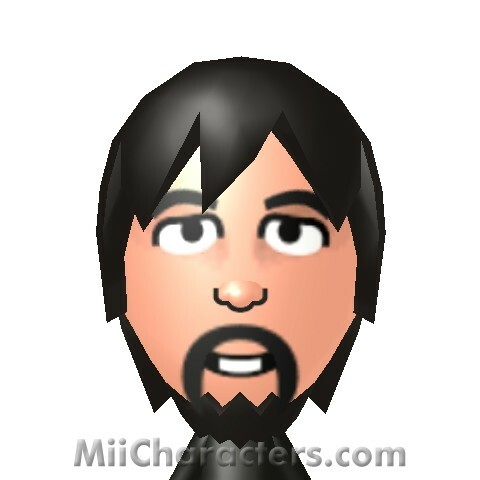 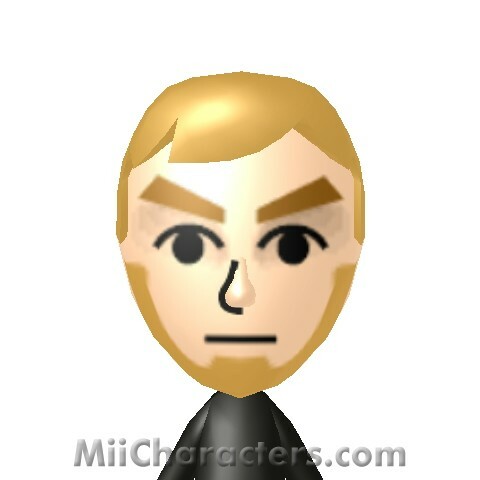 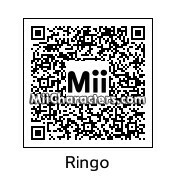 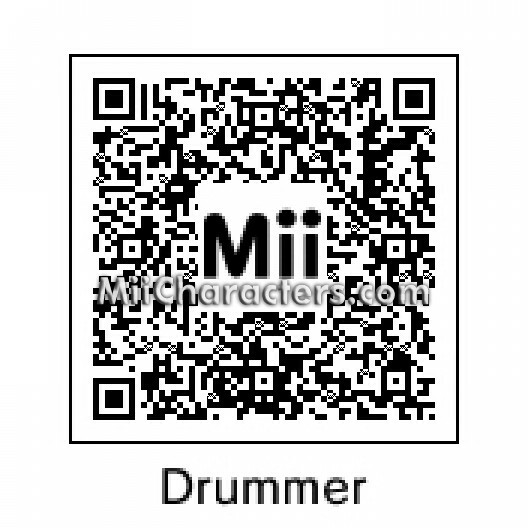 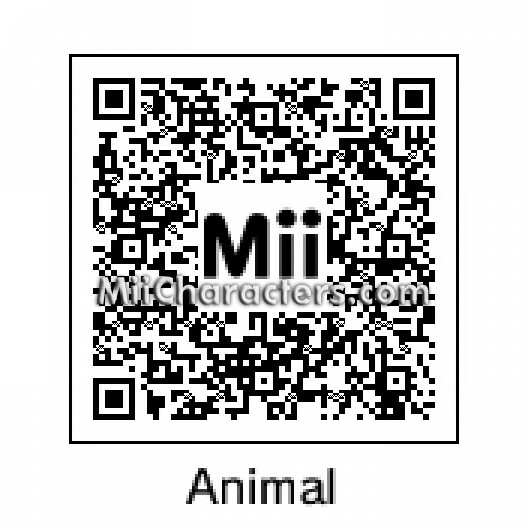 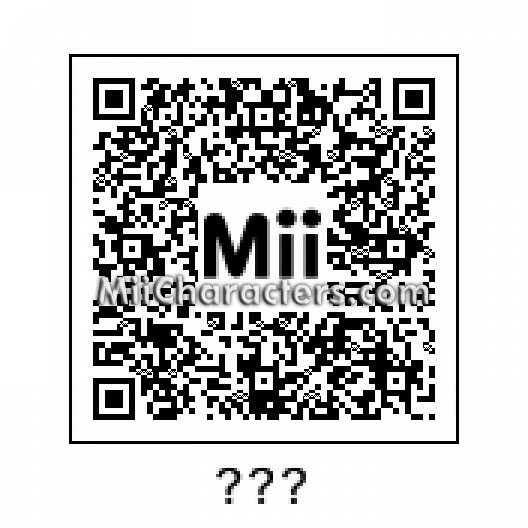 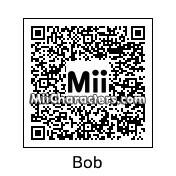 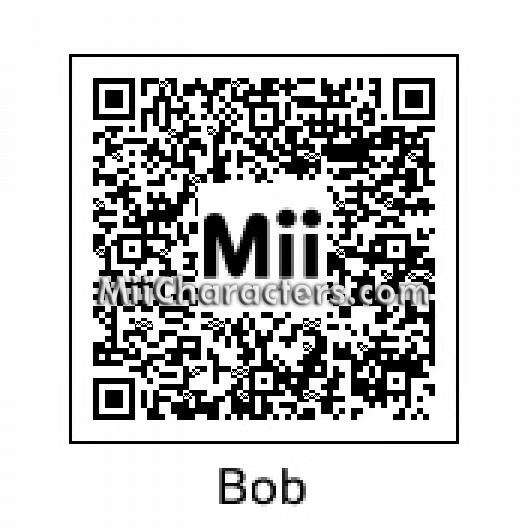 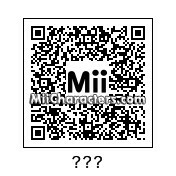 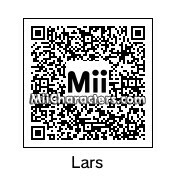 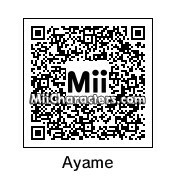 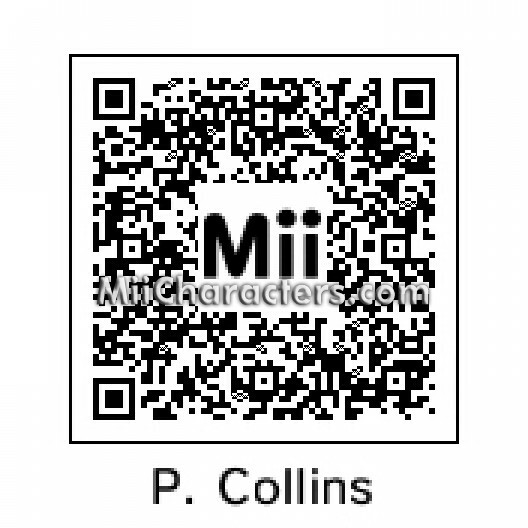 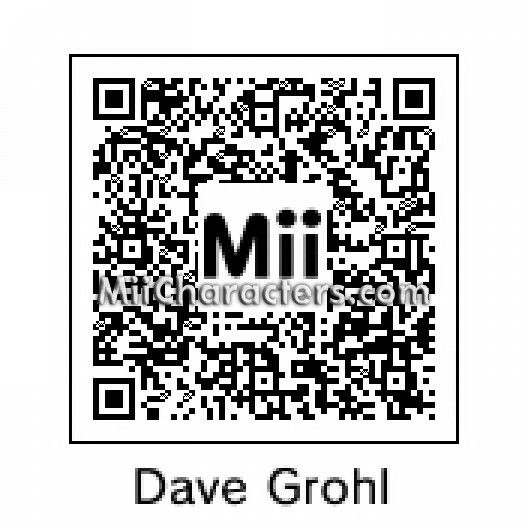 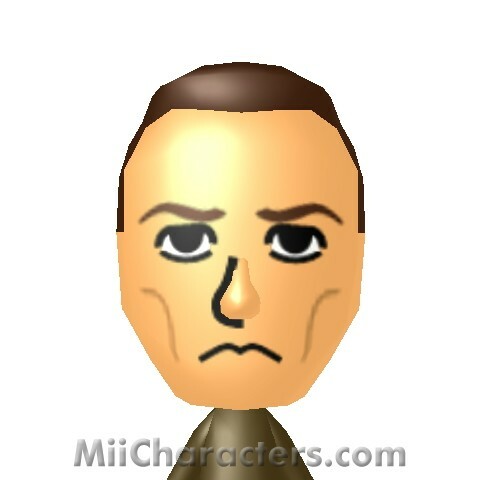 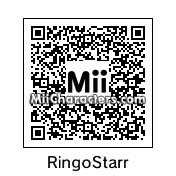 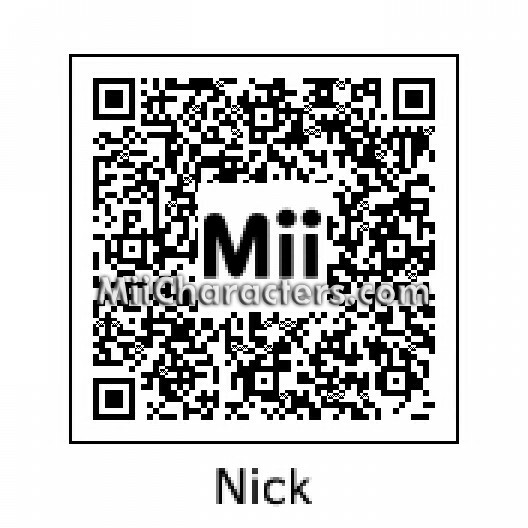 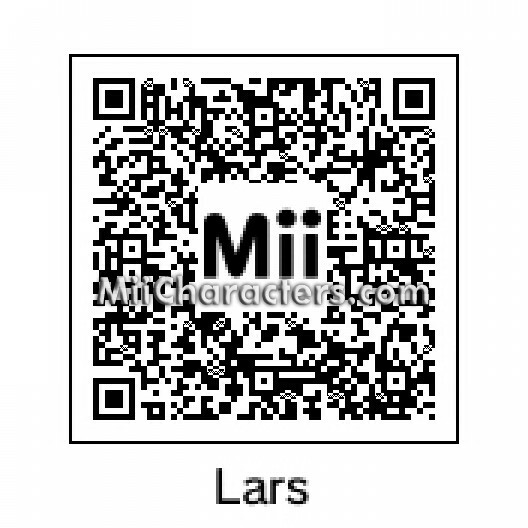 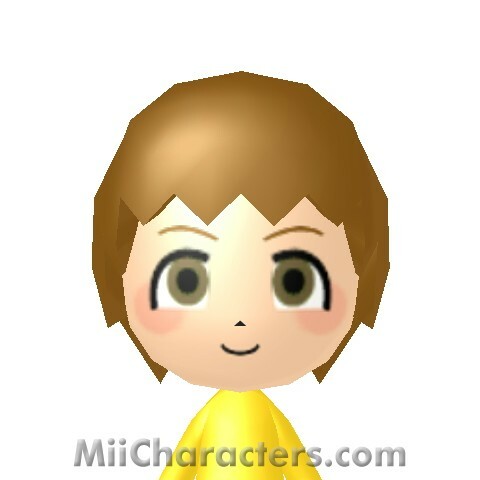 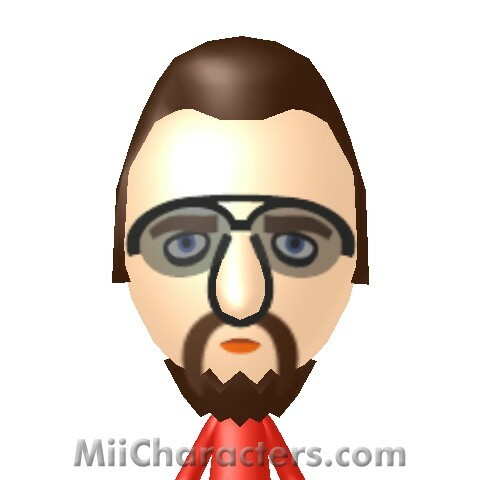 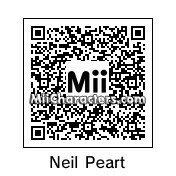 A drummer to keep the rhythm and rock out on the face of a mii, complete with a double bass drum. 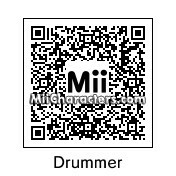 The drummer for the punk rock band "Rise Against". 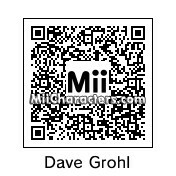 Front man for the "Foo Fighters" and former drummer of "Nirvana. 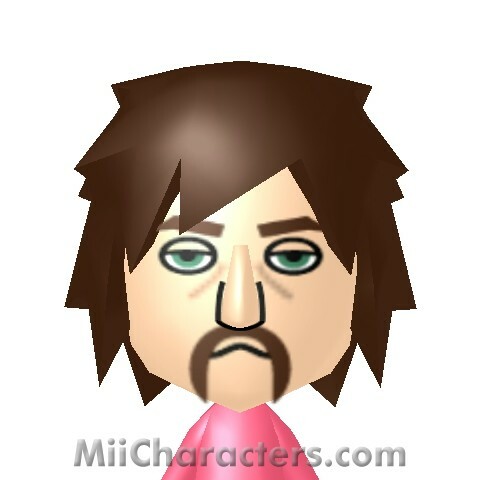 The drummer from the heavy metal band Metallica. 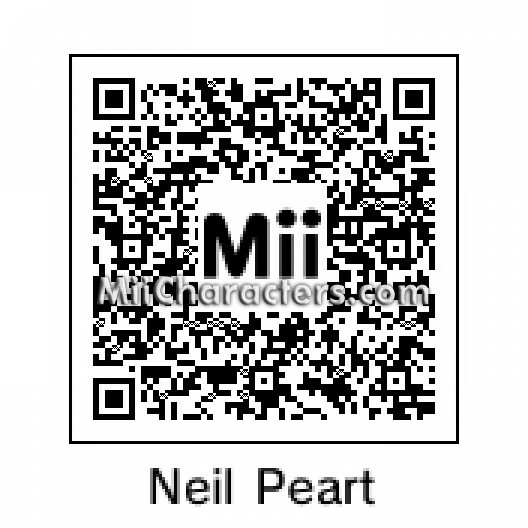 Drummer for the band Kiss. His face paint was like a cat to suit his stage persona "The Catman". 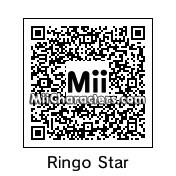 The drummer from the Beatles. 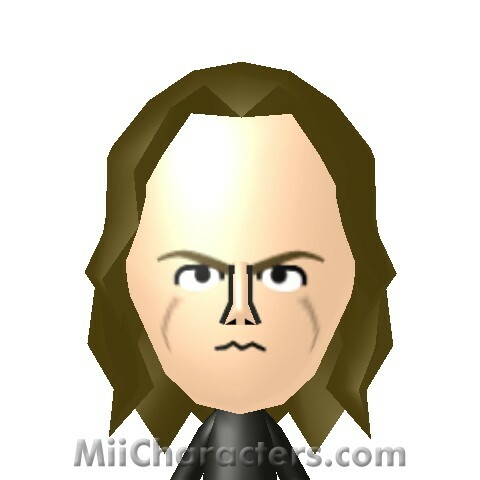 The drummer of the Canadian progressive power trio, Rush. 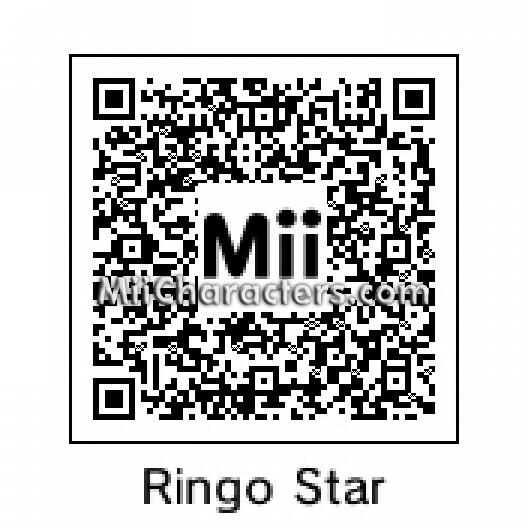 Musician best known as the drummer from the Beatles. 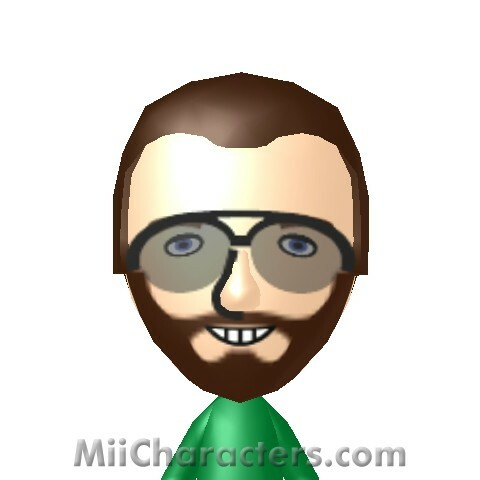 Grammy Award winning English musician and singer/songwriter. 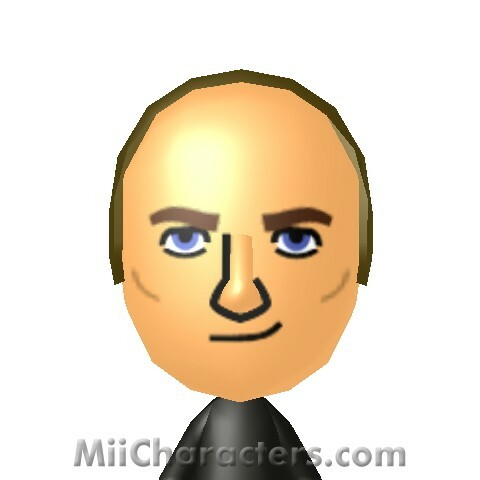 He was the lead singer and drummer for the band Genesis before going solo. 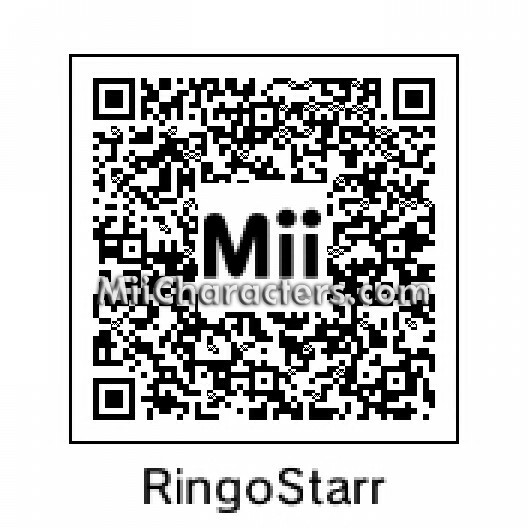 Former drummer of Rory Storm and the Hurricanes and the Beatles and all around fan of peace and love. 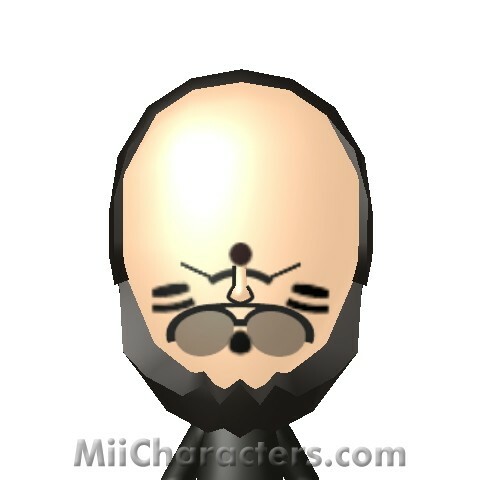 The main percussionist of the band Pink Floyd, he is the only member of the band to have played on every album.